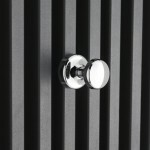 Hudson Reed Magnetic Robe Hook ACC001 is a stylish and sleek magnetic robe hook that fits into any bathroom radiator. They come at handy prices are very useful. 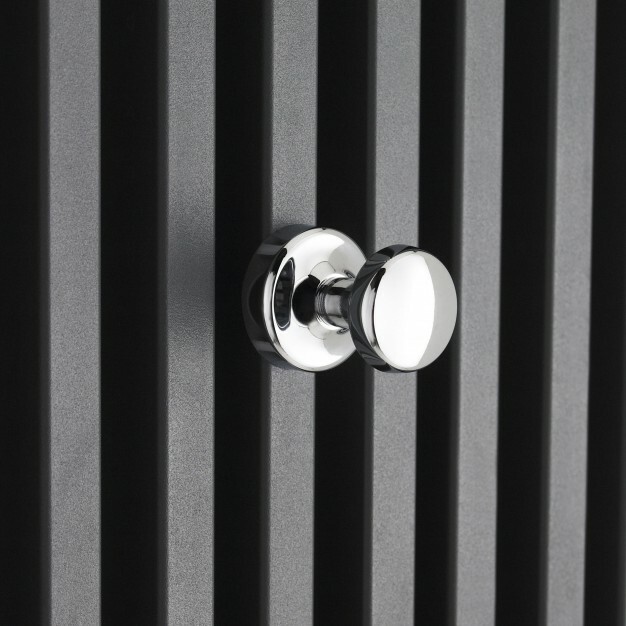 They are not only useful for practical purpose but also adds a graceful look to the radiators.